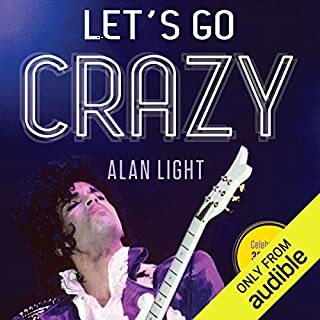 His journey is meticulously documented through detailed accounts of his time secluded behind the doors of the recording studio as well as his days on tour. 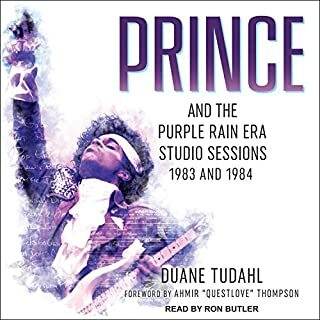 With unprecedented access to the musicians, singers, and studio engineers who knew Prince best, including members of the Revolution and the Time, Duane Tudahl weaves an intimate saga of an eccentric genius and the people and events who helped shape the groundbreaking music he created. From Sunset Sound Studios' daily recording logs and the Warner Bros. vault of information, Tudahl uncovers hidden truths and reveals details about Prince's unreleased outtakes. Throughout the 1990s, Prince feuded with his record label, Warner Bros., over his rights as an independent recording artist - and made some of the most brilliant music of his career. During that time, Jim Walsh covered Prince for the St. Paul Pioneer Press and wrote about him passionately, thoughtfully, exhaustively. Here, in real-time, is that coverage: a look back at Prince in the '90s. Walsh's newly unearthed interviews, essays, columns, and reviews make Gold Experience an essential slice of history. Reader did a disservice to the book. The Rise of Prince: 1958-1988 is the definitive account of the formative years of this iconic artist. More so than any previous book, this volume provides a dramatic, compelling narrative of Prince's rise to fame. 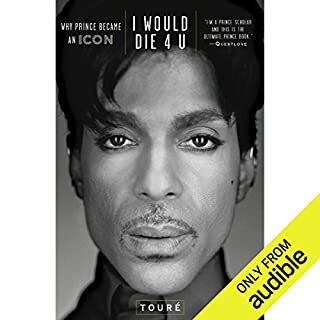 The prologue provides a gripping, day-to-day account of the events that unfolded between November 2015 and April 21, 2016, when Prince tragically died at Paisley Park. 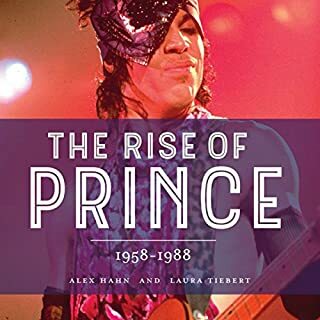 The Rise of Prince provides a complete reordering of what is known about Prince's formative years based on previously unavailable documents and persons never before interviewed. The story behind the making of the album that signaled the descent of Sylvester Sly Stone Stewart into a haze of drug addiction and delirium is captivating enough for the cinema. In the spacious attic of a Beverly Hills mansion belonging to John and Michelle Phillips (of the Mamas and the Papas), during the fall of 1970, Sly Stone began recording his follow-up to 1969's Stand!, the most popular album of his band's career. Prince was an American singer, songwriter, multi-instrumentalist, record producer, and actor. He was a musical innovator and known for his eclectic work, flamboyant stage presence, extravagant dress and makeup, and wide vocal range. His music integrates a wide variety of styles, including funk, rock, R&B, new wave, soul, psychedelia, and pop. He has sold over 100 million records worldwide, making him one of the best-selling artists of all time. 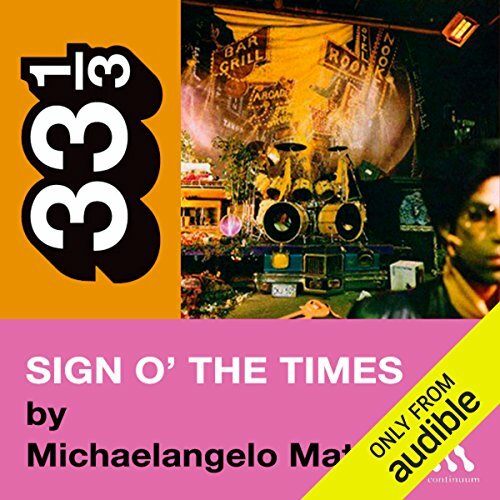 Through personal anecdote and the great music criticism fans have come to expect from Michelangelo Matos of Rolling Stone, Sign O' the Times takes listeners on a trip through what this celebrated Prince album means to its audience, and how it came to be. Nick Sullivan's all-American voice carries listeners through this fascinating journey: to Matos' childhood, through Prince's development as an artist, and through an album that changed the face of pop music forever. Prince fans will revel in this audiobook installment of the 33 1/3 series. ©2004 Michaelangelo Matos (P)2009 Audible, Inc.
Matos takes on a journey that begins with him simply buying a cassette tape! 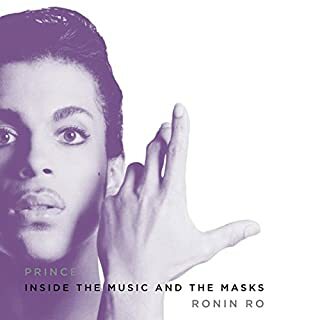 Princes revolutionary work in this album changed music! Matos sincere approach shows the magic of music. I have been blown away by the right music all my life and I feel what he felt! If U are a Prince fan this book is a must. I have listened to it over 20 times! Although this album was the last of it's kind, before the garbage of Rap Music took over. It sent the album world off with a bang! Thank U Michaelangelo Matos! Look me up on facebook if U read this review. My name is Joey Derden! Interesting read. A lot of information, but also very critical of the Purple One. Started slow but once in, I learnt tons about this album that I never knew. Especially liked the story about Prince dressing up as Cat!! !